Thank you to your Sponsors for making this a FREE event! Our Sponsors for Paradise on the Point!! Without the hard work and contributions of our sponsors, this event would not be possible, OR FREE! June 29th & 30th of 2018, Essential Productions will be teaming up with multiple sponsors in order to make this event as incredible as possible. Wooden Cask Brewing Company will be providing their top notch selection of craft beer all weekend long and will be joined by a variety of food carts and vendors! We will also have a series of after-parties each night at Octave in Covington, KY! Essential Productions is a community driven, event planning and promotion company with an emphasis on music and art. EP hosts many events in the Greater Cincinnati area focusing on empowering those in their own community as well as bringing in talent from across the country. 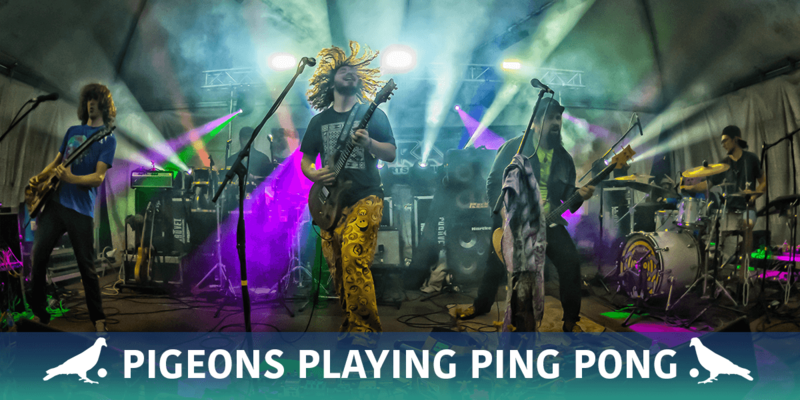 The company hosts two music & arts festivals each year, Paradise Music and Beer Festival and Resonance Music and Arts Festival, embodying their goals and mentalities on a much larger scale.  EP strives to keep pushing the limits and boundaries of a typical ‘concert’ experience and hopes to provide a platform for the talented and supportive members of their community in the process. 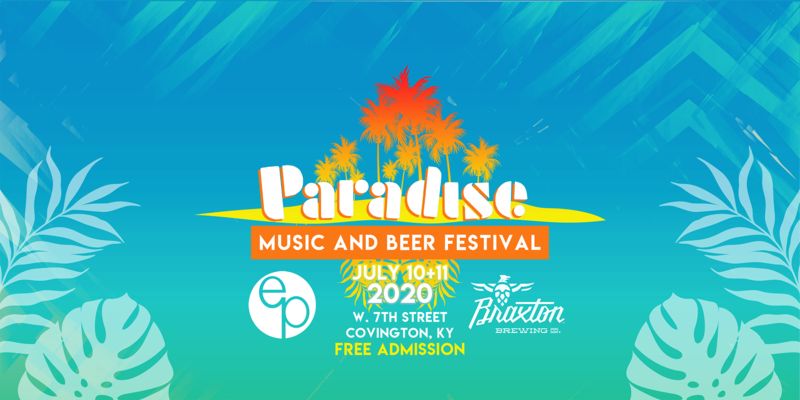 Enjoy a well-balanced menu of beers throughout the event at our brewery in Newport, Kentucky. Wooden Cask will be hosting a variety of small-batch beers, and a few unique barrel-aged beers on a seasonal rotation. Stop in and take a flight of four, enjoy a couple of pints or, if you're on the go, fill up a growler or craft your own 6 packs! Our amazing variety will keep you coming back for more! We have beers starting from light ales to our full-bodied, robust stouts and porters.  No matter your taste, Wooden Cask Brewing Company has a beer you're sure to enjoy! And for the non-beer drinker in your party (poor soul!) we have a have a seasonal cider on tap to keep them refreshed and happy!  Octave will be the official host of our after-patires and is a fully functioning bar and music venue, finding its home on the historical Madison Ave. Conveniently accessible to Cincinnati, OH and Northern Kentucky music lovers alike, this venue provides a refreshing take on the typical bar stop and concert experience. Octave hosts a wide variety of local and nationally traveling musical talent, welcoming a multitude of music fans. The bar is open on a weekly basis and will not be limited to music events; this venue is also available for receptions, fund raisers and any other event you can imagine. Octave aims to highlight a bevy of local brews as well as a wide range of liquors and wine; boasting a collection of over 100 different bourbons at the best price in town.